See the book on our work: Secrets from the Eating Lab: The Science of Weight Loss, the Myth of Willpower, and Why You Should Never Diet Again. 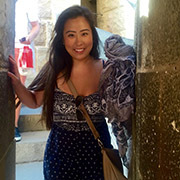 Lucy Zhou is the current lab manager for the Mann Lab. 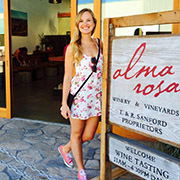 She is a fourth year psychology undergraduate student in the University Honors Program. This year she will be working on her capstone honors thesis with Dr. Mann. 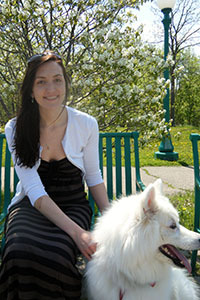 Samantha Cinnick was the lab manager of the Mann Lab from 2014-2015. 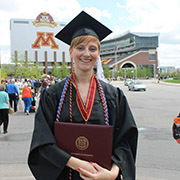 She recently graduated from the University of Minnesota with a bachelor of science in psychology. In the fall she will be starting her MPH at Columbia University with an emphasis in Health Promotion Research and Practice. 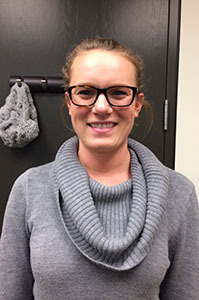 Erin Hamilton was the lab manager of the Mann Lab during the 2013-2014 academic year. Erin just completed her first year at Vanderbilt University as a MPH student studying global health. 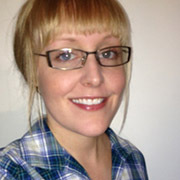 Britt Ahlstrom was lab manager from 2011 to 2013. She is a current Ph.D candidate at UCLA in the Health Psychology Program. Britt's research now focuses on maintaining and promotion the nutritional health of individuals in high-stress occupations. Traci Mann, Ph.D. is a Professor of Social and Health Psychology at the University of Minnesota. 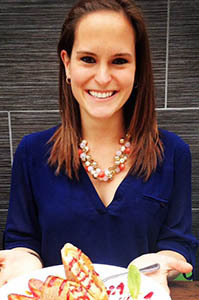 Her research aims to identify and understand the behaviors associated with eating regulation and body image as well as the process of self-control during health behavior changes. Traci is principal investigator of the Health and Eating Laboratory, which uses diverse research methods to study interesting topics such as increasing food consumption in NASA astronauts, increasing vegetable intake in elementary school children, and the ability of foods to reduce social and physical pain. For more information about Traci's book, Secrets from the Eating Lab, click here. Heather graduated from Indiana University with a bachelor of arts in Psychology. Currently, Heather is working on her dissertation and teaches classes at the University of Minnesota and Augsburg College. Her interests include the self-regulation of dietary behavior and the effect of food labels on snack choices and role of comfort food on physical and social pain. Mary graduated from Cornell University in 2012 with a Bachelor of Arts in Psychology and Economics. Mary is interested in the social influences of eating and exercise behavior, the emotional effects of physical activity, as well as social comparison and social media. In her spare time, Mary is an avid runner. Lisa graduated from University of Richmond with a bachelor of Arts in Psychology. Lisa is interested in how people's mindsets and health beliefs affect their behavior including self-regulation, self-stigma, and stigma. She is particularly interested in how these ideas apply to eating and weight stigma. Richie is the newest addition to the Mann Lab Family. While a student at Lewis and Clark College, Richie worked in the Behavioral Health and Social Psychology Lab and the Human-Computer Interaction Lab. 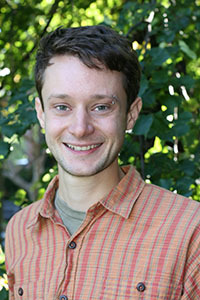 After graduating with his bachelor of arts in 2011, Richie continued his research activities at the Child and Adolescent Health Measurement Initiative and Data Resource Center as well as the Berkeley Psychophysiology Lab. As a graduate student at the University of Minnesota he collaborates with Traci Mann and Alex Rothman.